Currently big on Beatport in the charts with 'Claptone's - Cream', here is the next strong release on Exploited in 2012. 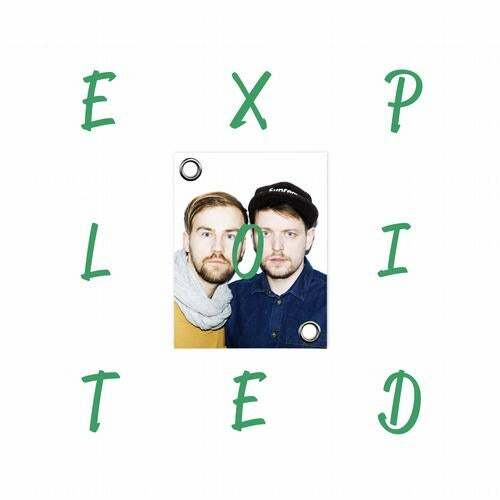 Exploited presents the Hamburg duo ADANA TWINS - consisting of Take it Easy, the energizer and Freezo, the straight and fluffy guy - who were brought together by the power of good turkish food and the love for grooving house music. Last year they were responsible for one of the biggest tunes on Exploited in 2011: "JUICY FRUIT" - a slo-mo housed-up boogie-soul joint that was appreciated by a variety of DJs like Axel Boman, Round Table Knights, Solomun, A-Trak and many more. Now, Adana Twins are back with another hit: EVERYDAY is an updated version of a New Jack Swing Classic which has been getting a lot of support by SOLOMUN recently. Not to forget, the bonus track STRANGE: a secret weapon for the early morning hours.